Beautiful Incentives: Bring your comfy back this Fall. Bring your comfy back this Fall. So it's getting to be that time of year again where it's cooler out, the colors are beautiful and you can wear more clothes to hide the fat you will inevitably accumulate by the time the new year rolls around. Fall is when comfort becomes the important aspect of life. But for some of us, it also means that we can feel safer and more comfortable during that time of month. Why? you ask. Well, if there are any accidents down under, there will be multiple layers of clothing to hide it. But we don't want that to happen in the first place do we? 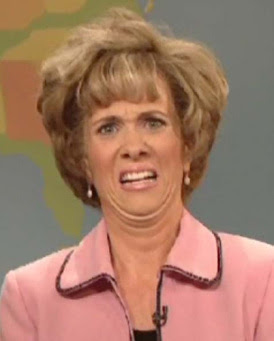 So on those special heavy or active days, we wear liners with our tampons or menstrual cups. We also wear them toward the end of our happy time, because you're just never sure how it will go down in your pants at any given time. Heh, so punny. If you are, you're one of the lucky ones. Some of us even have spotting due to hormonal imbalances, which means small amounts pop up at any moment! 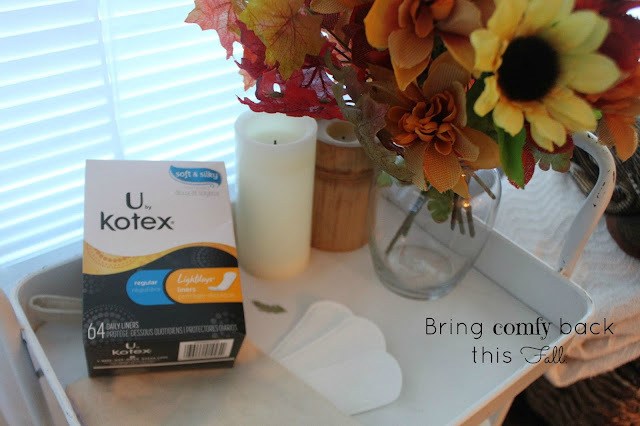 U by Kotex Light Days liners, make those surprises bearable. They're incredibly light weight that you feel nothing at all when wearing them, and very soft and non-irritating. This fall, keep the uncomfy faces like this at a minimum to concentrate on the more important things, like cute new clothing, playing in the leaves and never leaking! Grab a few free samples of U by Kotex light days liners! Add to your comfort arsenal this fall. You can never have too many for backup! Also grab the $1 off coupon!